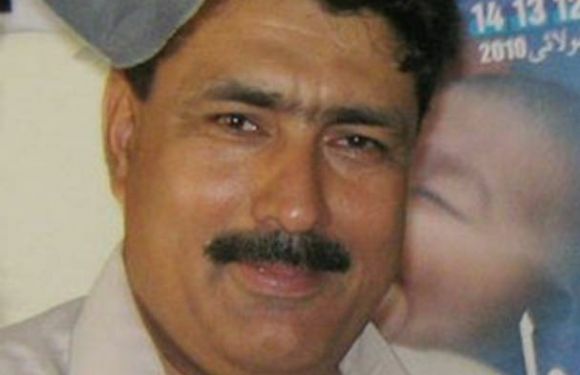 Pakistan's powerful spy agency Inter Services Intelligence regards the United States as its "worst enemy" and Islamabad's claim that it is cooperating with Washington is a sham to extract billions of dollars in aid, jailed Pakistani doctor Shakeel Afridi who helped the CIA trace Osama bin Laden has said. Afridi, who spoke to Fox News from inside Peshawar Central Jail, also accused ISI of supporting militancy, including funding the Haqqani network, North Waziristan-based militant group that was last week designated a Foreign Terrorist Organisation by the US. According to Afridi, Pakistan's ISI regards America as its "worst enemy" even worse than India. "They said 'The Americans are our worst enemies, worse than the Indians,'" said Afridi, in the interview which the news channel did not disclose how it managed to get. "I tried to argue that America was Pakistan's biggest supporter, billions and billions of dollars in aid, social and military assistance -- but all they said was, 'These are our worst enemies. You helped our enemies'," he said. The interview sparked a furore in the US with a key Senator Rand Paul threatening to hold up Senate business unless lawmakers address the case of Afridi. The ISI, Dr Afridi said, helps fund the Haqqani network. 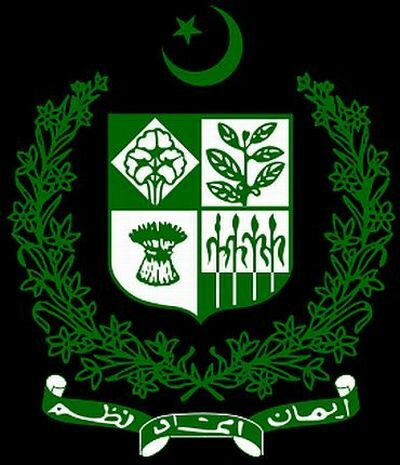 "It is now indisputable that militancy in Pakistan is supported by the ISI... Pakistan's fight against militancy is bogus. It's just to extract money from America," Afridi said. 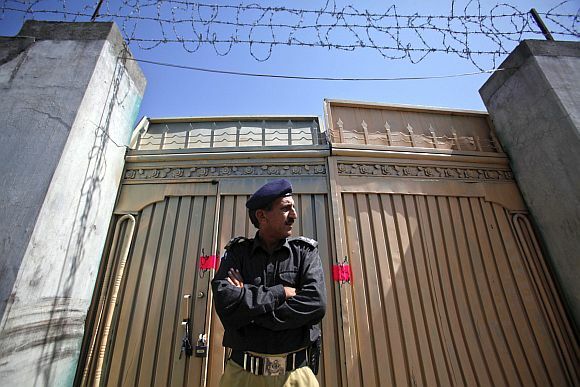 Fox News said Afridi gave unprecedented insight into activity inside the infamous basement prison where he was initially held beneath the ISI's headquarters at Apbara, in the capital Islamabad. "He described how during his own interrogation, in which he was tortured with cigarette burns and electric shocks, ISI officers attacked him for assisting the US," the channel's report said. "Afridi helped pinpoint bin Laden's compound in the weeks before the May 2, 2011, raid in Abbottabad," the news channel said in its report," the report added. Afridi, the report said, described a regime of perpetual torture and interrogation for large numbers of detainees, some of whom include radicalised white Western male converts to Islam who had been apprehended while travelling to Afghanistan to fight NATO troops or to be trained in militant camps in the region's tribal belt. 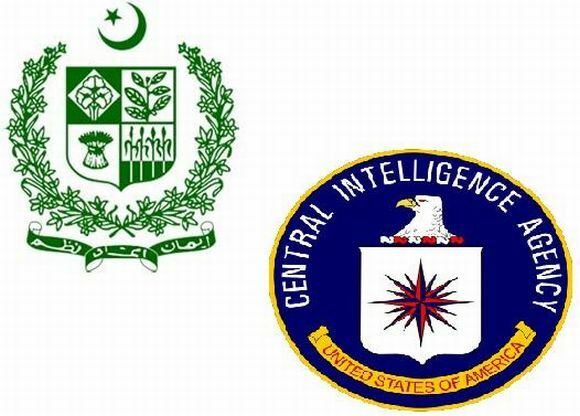 According to the report, the Pakistani physician said that ISI officials briefed the arrested militants before they were interrogated by the Central Intelligence Agency (CIA). "One of the officers who interrogated him had also escorted an American official visiting from Washington to an interview with a highly sought militant Abdul Karim Agha, in November 2011," the report said. "Agha had told him afterward that an ISI officer had whispered instructions in his ear as he walked into the interrogation room to feign sudden illness so he could not be interviewed," the report added. "They said to him, 'You tell this person, 'I am very sick, I cannot talk today,'" he related. "The American official protested, saying he'd only been given a week to stay in Pakistan with the expectation of interrogating him two or three times. But the ISI told him that the interrogation was postponed for three weeks, and so he had to leave," the report said. "I was told by others that the ISI advises militants to make things up to tell CIA interrogators, pretend this and that," Afridi said. The Fox News report added that such comments are likely to further complicate relations between the US and Pakistan, which have become strained in the past two years over their joint fight against extremist militants. Afridi was sentenced to 33 years in jail on May 24 under the system of tribal justice for treason over alleged ties to Lashkar-e-Islam and not for working for the CIA, for which the court said it did not have jurisdiction.